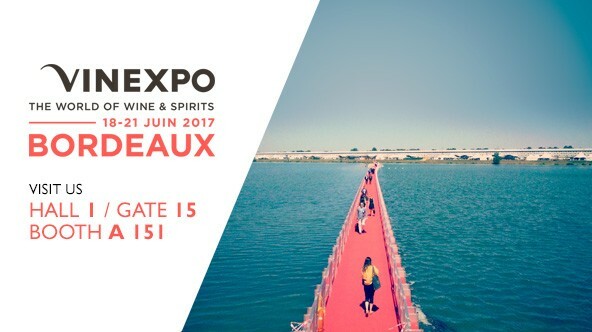 Experience the 19th Vinexpo Bordeaux ! 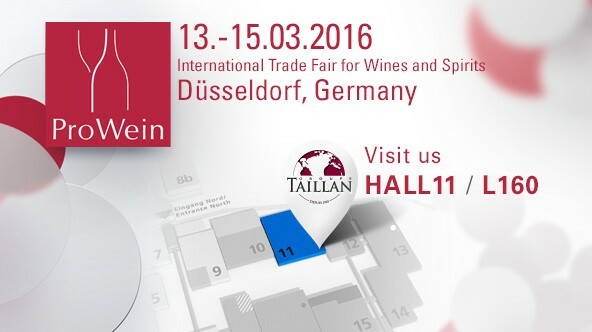 4 vibrant days of meetings dedi..
We will be present for the next Prowein (Hall 11, Booth L40). TAILLAN.. 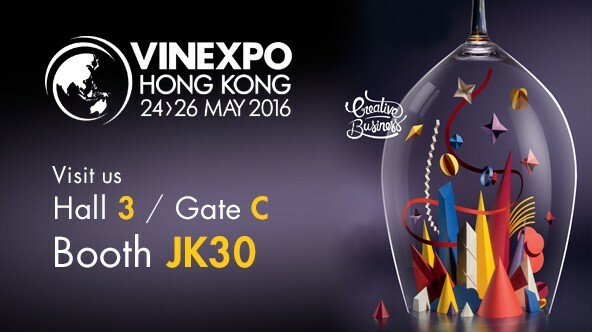 The 7th edition of Vinexpo Hong Kong is taking place at the Hong Kong..
We will be present for the next Prowein (Hall 11, Booth L160). 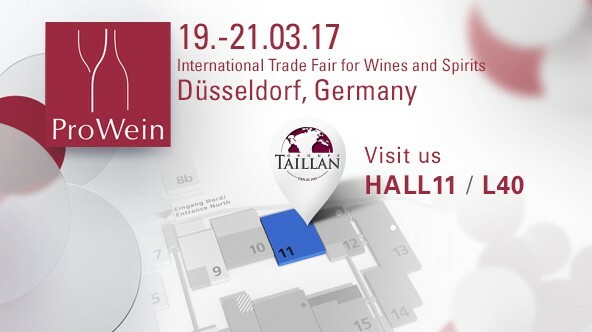 TAILLAN.. 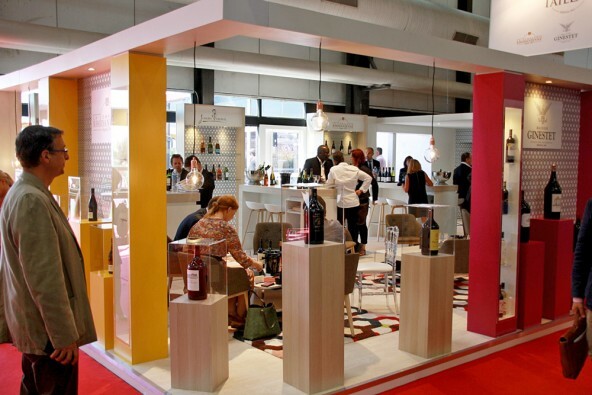 There was a renewed confidence among wine and spirits professionals at..